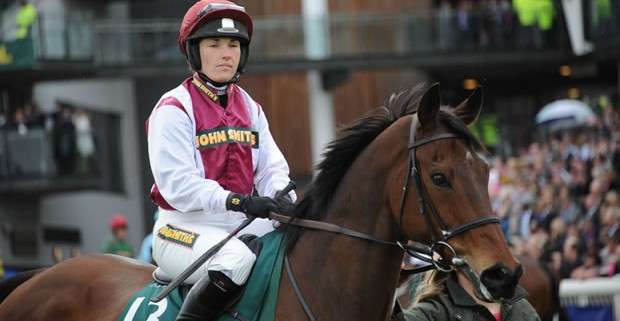 Booked to ride Vesper Bell, jockey Mikey Fogarty was due to ride out in his first Grand National later today but a fall in the Topham Chase, yesterday, has now sidelined him with Willie Mullins booking Katie Walsh to take his place on the eight-year-old. 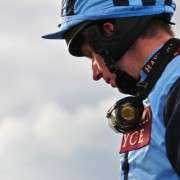 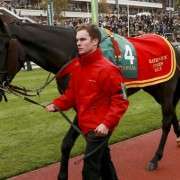 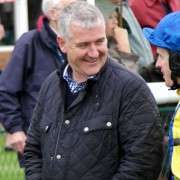 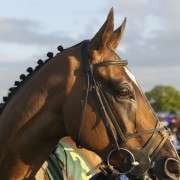 Fogarty sustained terrible injuries, fracturing his spine in what would have been a dream festival for the young jockey who bagged his first Cheltenham Festival wina few weeks ago. 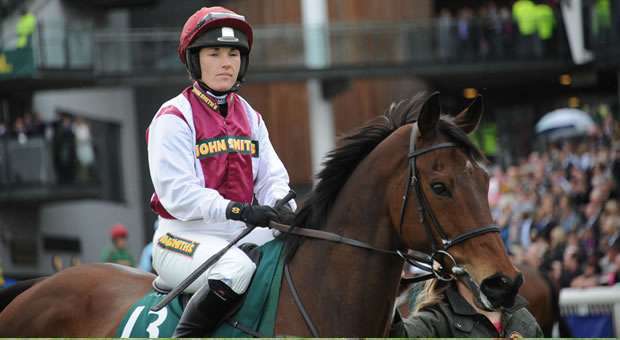 Katie Walsh now steps up to take his place in a bid to go better than she did in the 2013 renewal when she could only manage to get Seabass home in 13th spot having partnered him to 3rd palce in 2012. 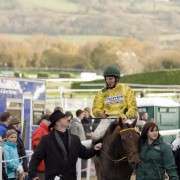 Seabass was entered again this year but withdrawn at the later stages of proceedings leaving Walsh without a mount. 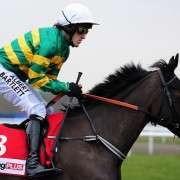 Following the announcement odds on Vesper Bell immediately shortened from 66/1 to 50/1 and is now 40/1 with Paddy Power with may supporting the only female jockey running today.